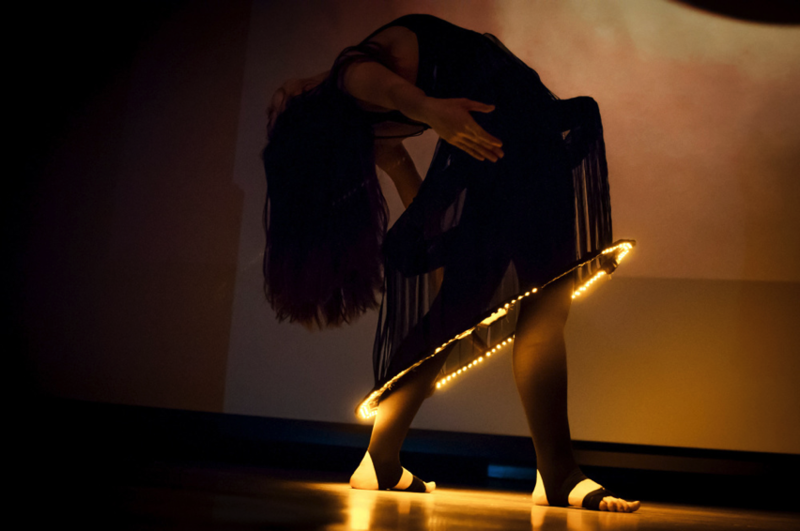 Eclipse: an interactive wearable dance costume #WearableWednesday « Adafruit Industries – Makers, hackers, artists, designers and engineers! Thank you to Ezgi Ucar for sending in this beautiful dance costume project. Check out more information here. Altai Shamans worshiped the mother sun and the father moon as their gods. Sun and Moon gods would fight with evil spirits and protect their people from danger. Yet sometimes, evil spirits would capture the gods, causing solar and lunar eclipses. To save their gods, Altai people would shout, drum and make incredible noises during the eclipse. I used teensy 3.1 boards, proximity sensors and xbee radios for the interface. I created the sound with Ableton Live software. 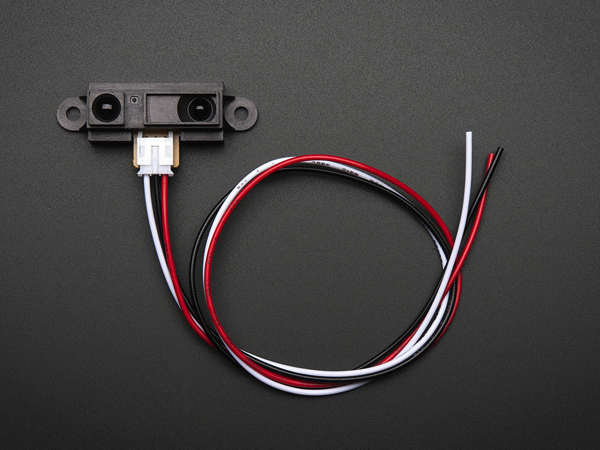 IR distance sensor includes cable (10cm-80cm) – GP2Y0A21YK0F: This SHARP distance sensor bounces IR off objects to determine how far away they are. It returns an analog voltage that can be used to determine how close the nearest object is. Comes with 12″ long 3-JST interface wire. These sensors are good for short-range detection. For over 1 m distance, we suggest using sonar sensors. Read more. 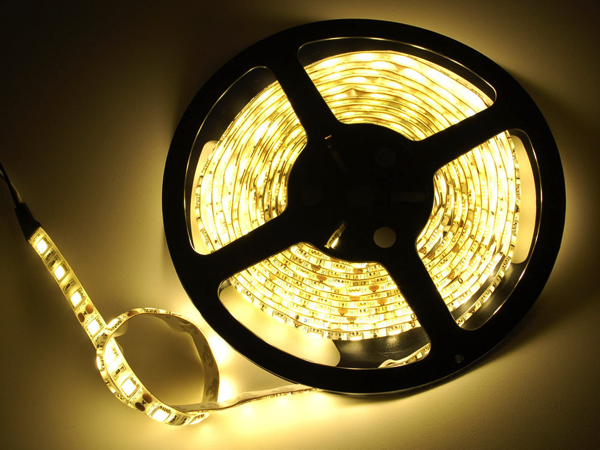 Warm white LED weatherproof flexi-strip 60 LED: These LED strips are fun and glowy. 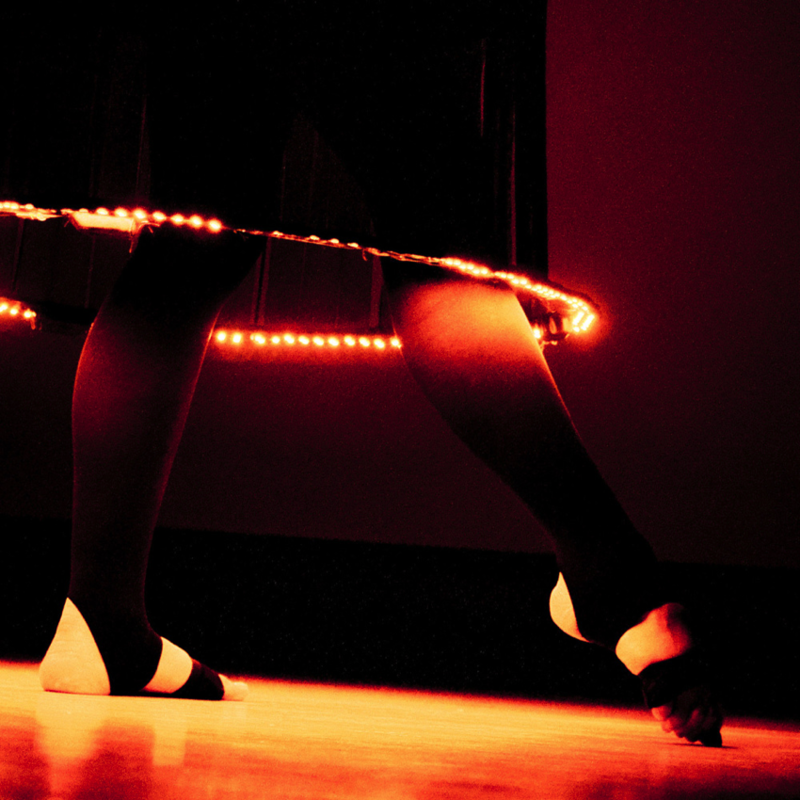 There are 60 warm white LEDs per meter, and you can control the entire strip at once with any microcontroller and a power transistor. The way they are wired, you will need a 9-12VDC power supply and connect directly. If you want to dim the strip, use any NPN or N-channel MOSFET (although the big powerful kind is good for a large strip) and PWM the input. Read more.